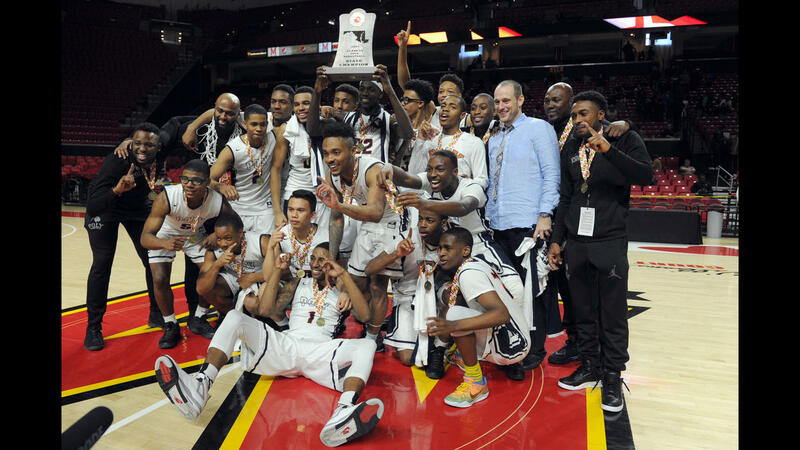 Baltimore’s own Polytechnic Institute’s boys basketball team won the Class 3A state championship on Saturday March 11, an honor that was a first for the school. We hosted a special feature on the victorious Poly team, in conjunction with the Baltimore City Paper. With: Sam Brand, Head Coach of the Poly boys basketball team; and Anthony Fitzgerald, Associate Head Coach of the team.